You may be wondering what does monoculture mindset management mean? This is a big title to simply discuss the flaws and long-term failures behind having a mindset with one focus as we prepare for hunting season. The bulk of this podcast is devoted to discussing what the future holds when hunters and land managers focus all season long on one specific buck. This seems harmless, but down the road, this focus or mindset can change the whitetail herd dynamics. 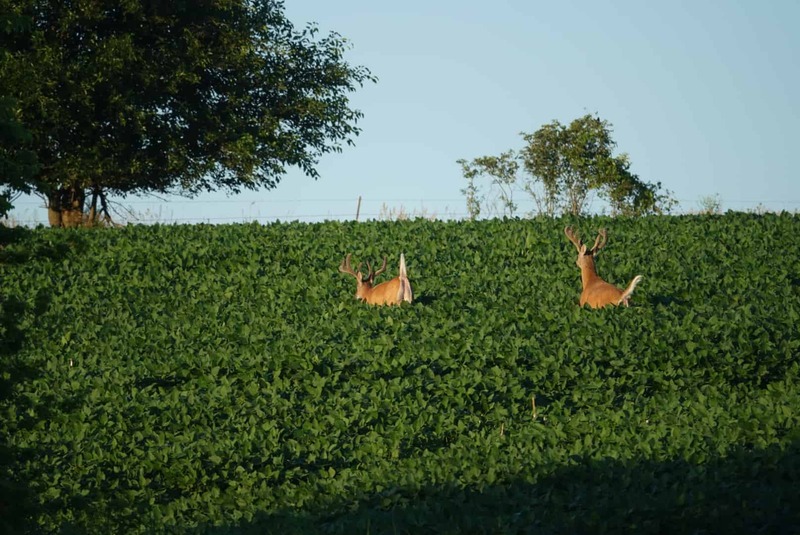 Does are passed continuously and the dynamics of the population can rapidly change, stress levels increase within the herd and antler sizes decrease.